T.J. Contracting & Custom Homes has delivered over 800 quality single family homes, condos and apartments in the past 20+ years. 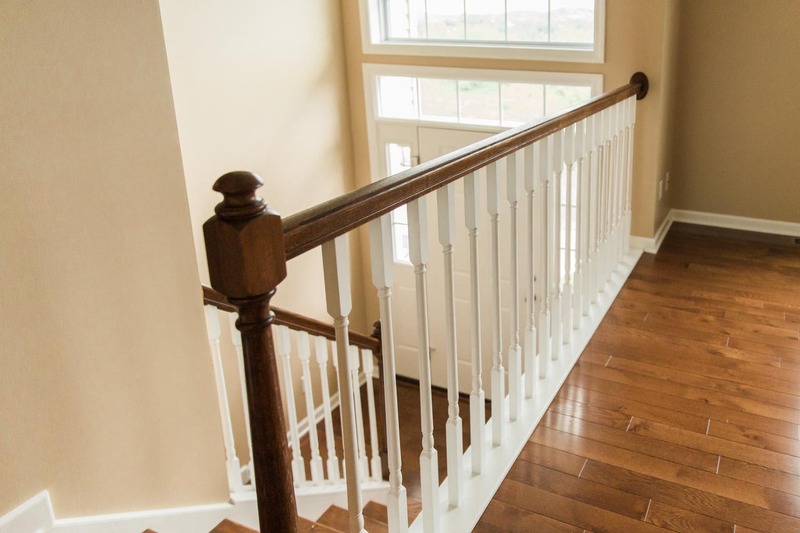 When you choose a home built by T.J., you choose personal, local, quality service and craftsmanship. Ever since T.J. opened its doors in 1995, it’s owners Tom Taralla and Jeff Montgomery have remained hands-on from start to finish. With T.J. Contracting, you get local, experienced, personalized service – not a national chain. Jeff and Tom are personally on the job each and every day overseeing every aspect of the building process. It is because of this basic, simple, yet highly effective approach that Jeff and Tom can promise this: a commitment to quality construction and customer satisfaction in every home they build. In fact, T.J. was awarded the Builder of Integrity Award from the Quality Builders Warranty Corporation both in 2014 and 2016. T.J. is also a member of the North Central Home Builders Association. 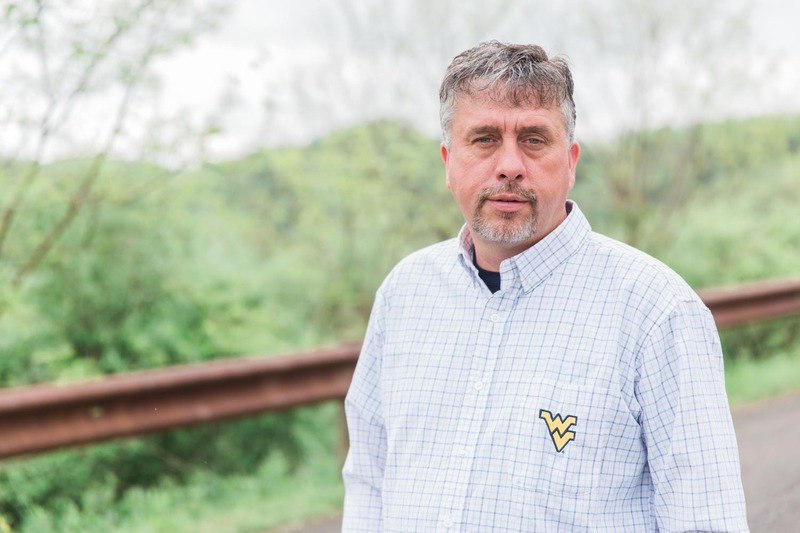 T.J. has built homes in over 20+ family-oriented communities throughout north central West Virginia and in Uniontown, Pennsylvania. 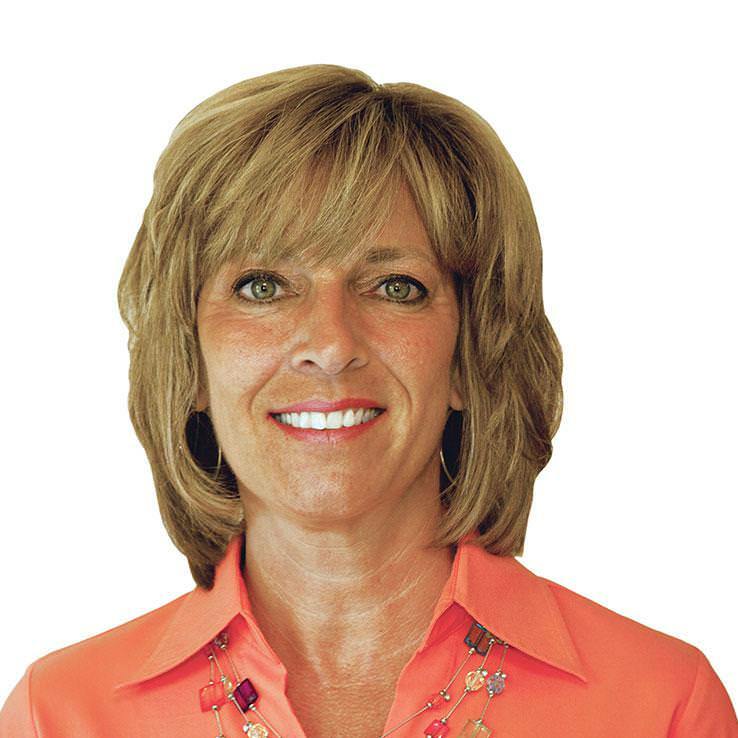 The best marketing for a T.J. home is simply word of mouth. Because of their personal relationship and commitment to every customer, T.J. has a long list of distinguished, satisfied homeowners. If you are looking for options, T. J. Contracting & Custom Homes has you covered. 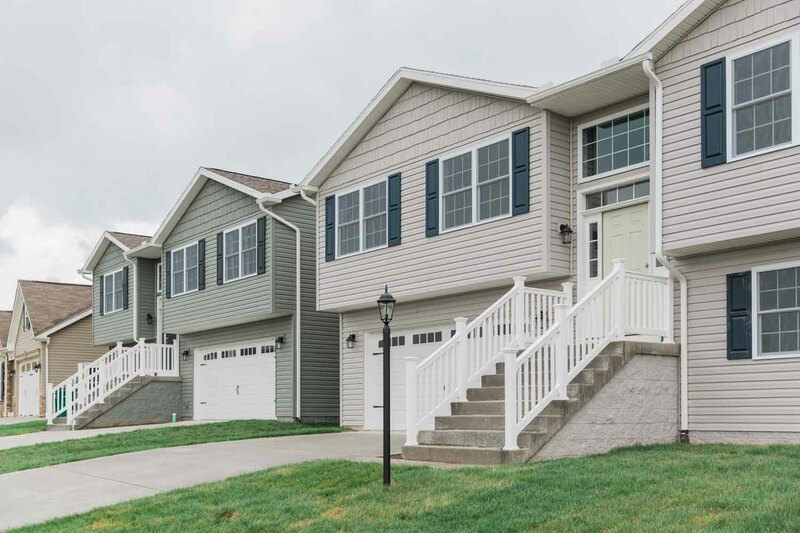 T.J. has numerous floor plans to choose from ranging in style, cost, and square footage. Additionally, T.J. offers an unparalleled personal touch when it comes to selecting items for the interior finish. T. J. makes it easy, enjoyable and exciting! When you choose to build with T.J. Contracting & Custom Homes, no construction loan is needed. It is all handled in-house. So as a T.J. customer, there is only one closing – the final step before you get the keys to your new home. T.J. Contracting & Custom Homes offer a 1 year builders warranty, a 10-year structural warranty and a 6 month and 1 year appointment with every homeowner to handle any warranty items. In fact, every homeowner is provided with Jeff’s personal cell phone number at closing. Now that is a peace of mind that cannot be replaced! 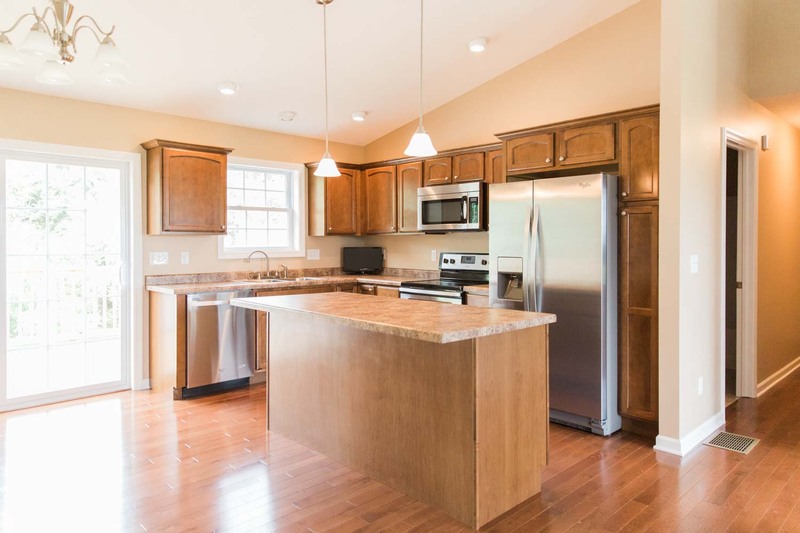 "At TJ Contracting and Custom Homes, we make it easy and affordable for our new home buyers! We have honored this tradition for 20 years."